SOUR GRAPES or a sobering warning? Twelve months after Liberty Media ended his controversial 40-year reign, ex- Formula One boss Bernie Ecclestone has claimed Mercedes will join Ferrari in a rebel series due to changes made by the new owners. Ecclestone also believes Mercedes' Lewis Hamilton will win a fifth world title in a predictable 2018 F1 season. United States group Liberty Media will begin their first full season at the helm in 2018, introducing controversial changes on and off the track. They have raised eyebrows with tweaks ranging from restricting teams to three engines not four in a record high 21-race calendar to replacing grid girls with "grid kids". But it's their long-term plans that have ruffled the most feathers. 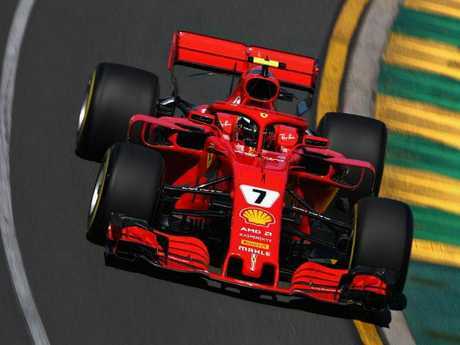 Ferrari boss Sergio Marchionne has slammed Liberty Media's plans to simplify engine technology and introduce some standard parts from 2021. 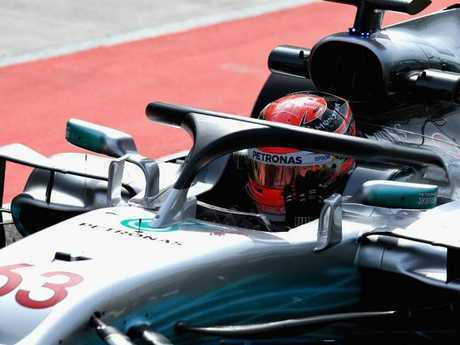 Ecclestone reckons Mercedes - winner of four straight drivers' and constructors' world titles - will join F1's most successful team Ferrari in a breakaway series. "Talking to people like Sergio and (Mercedes boss) Toto (Wolff), they are not idiots," Ecclestone said. "They will weigh up whether it's better for everyone to leave and do their own series, or do we need the FIA to look over things? So people will start to think what to do." 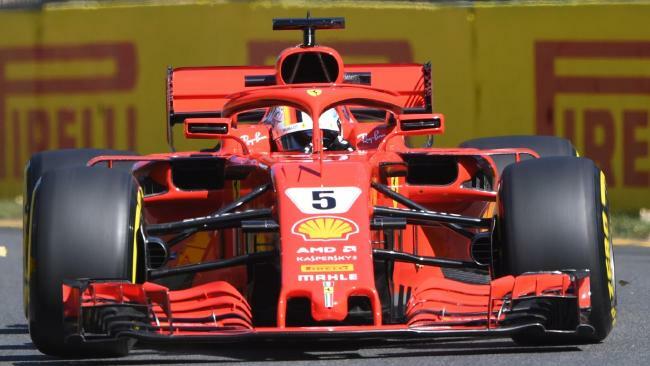 Plenty of hype has been created by two four-time world champs going head to head for the first time in F1 history this year - Hamilton and Ferrari's Sebastian Vettel. But Ecclestone reckons the 2018 winner is already clear. "Formula One is no longer as fascinating as it was or as it should be," Ecclestone said. "Who do you think is going to win the title this year? Hamilton, of course. "A lot can obviously happen, but for the public there is no doubt. "So why would they be excited to go to a race? "They'll just watch it on TV, and think that whatever happens, in the end Lewis will win."